I had the pleasure of doing an interview on the Judge-Tutor Semple blog recently. They get many big names on here including John Wagner and Alan Grant themselves. And now little ‘ol me. 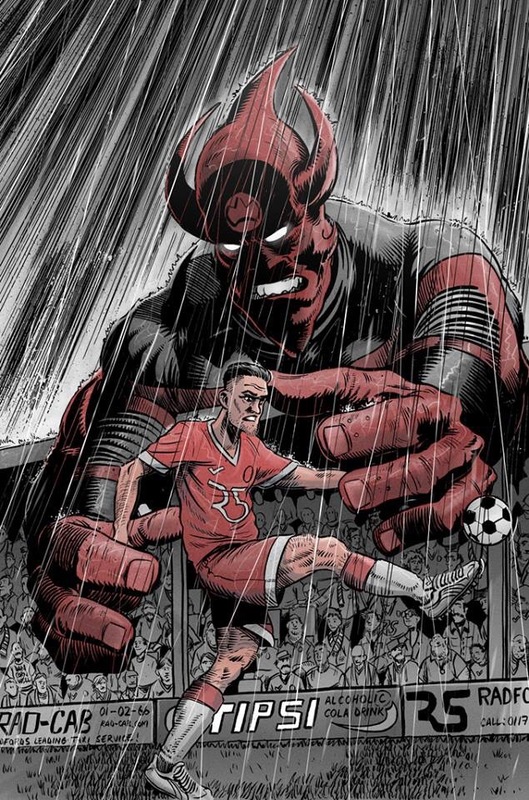 As an added bonus here’s the early cover art for issue 1 of Rom of the Reds due out early 2016. Keep it here for updates.